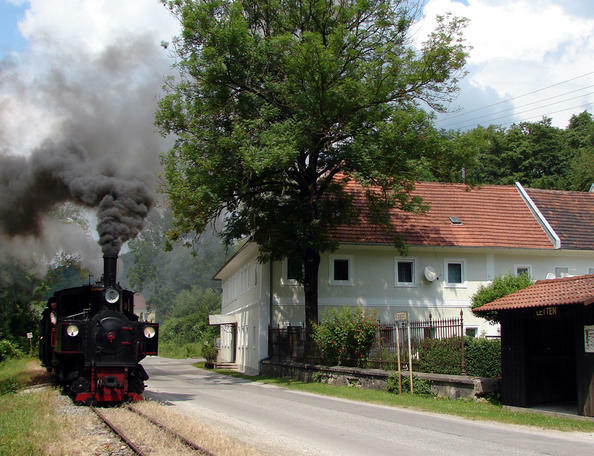 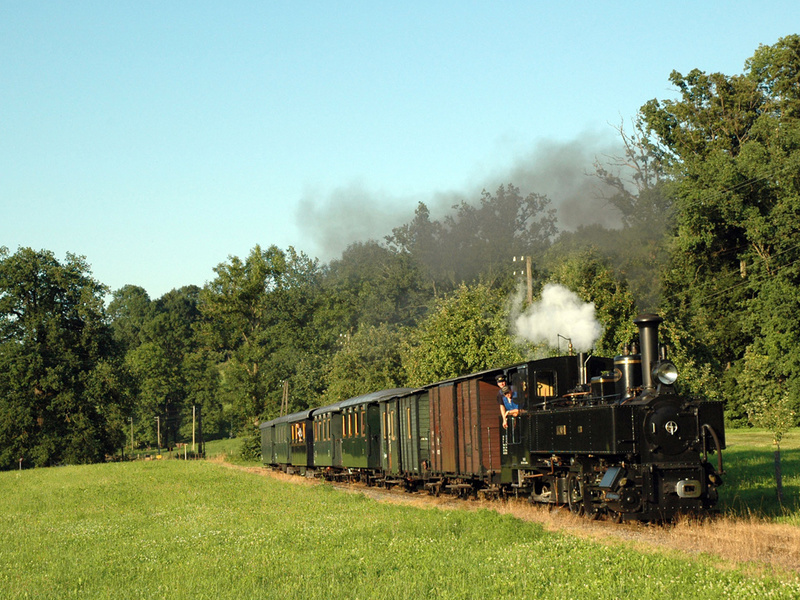 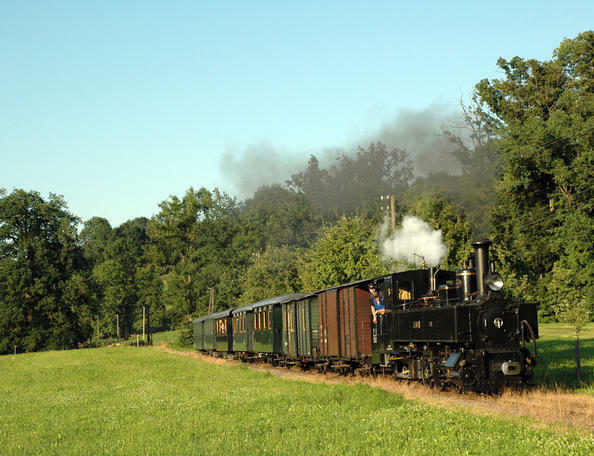 Take a ride on the oldest narrow gauge railway in Austria. The 17 km long journey from Grünburg to Steyr leads through wildly-romantic countryside along the Steyr river. 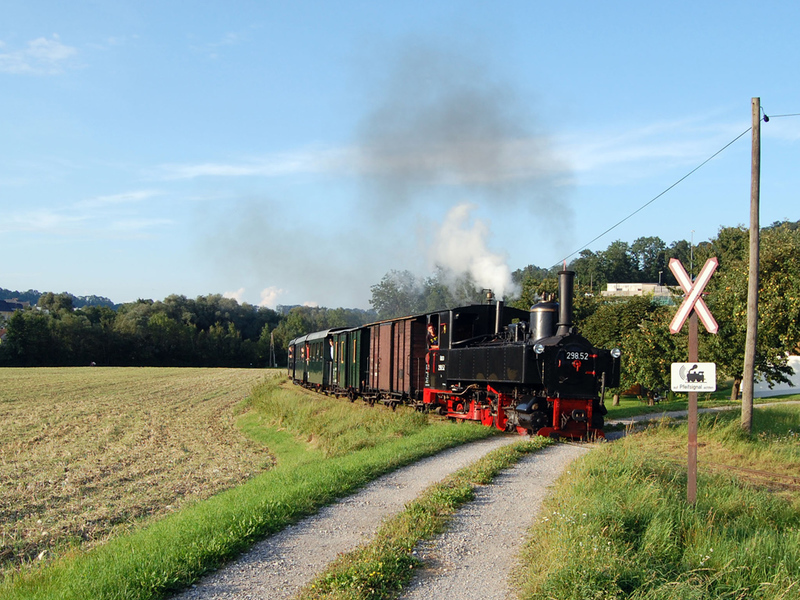 The Steyrtal historical museum railway is Austria’s oldest narrow-gauge railway with a gauge of 760 mm. 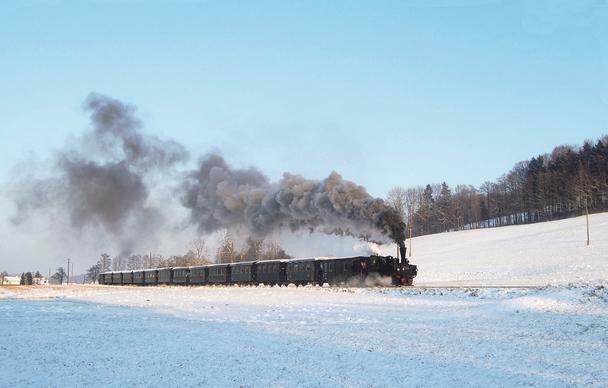 It has been on the tracks for more than 100 years and thanks to the loving care of the ÖGEG the train is still travelling the 17 km long route between Steyr and Grünburg. 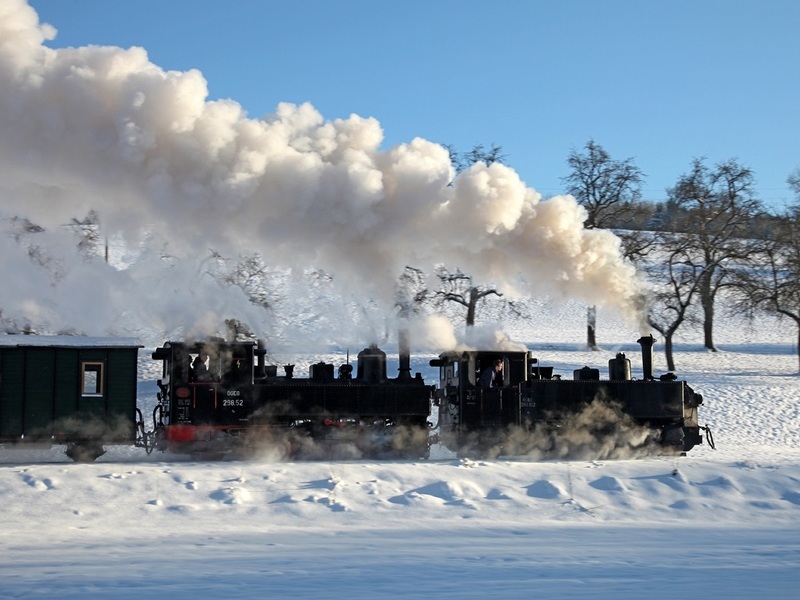 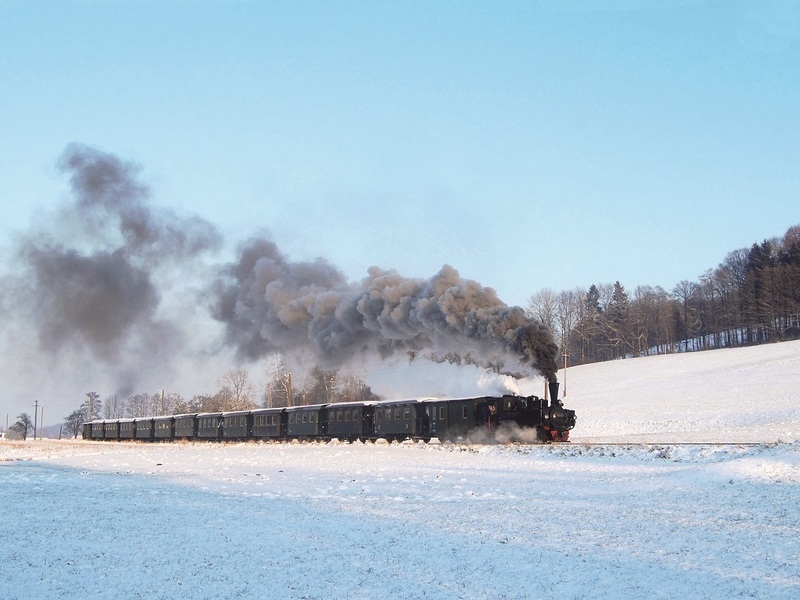 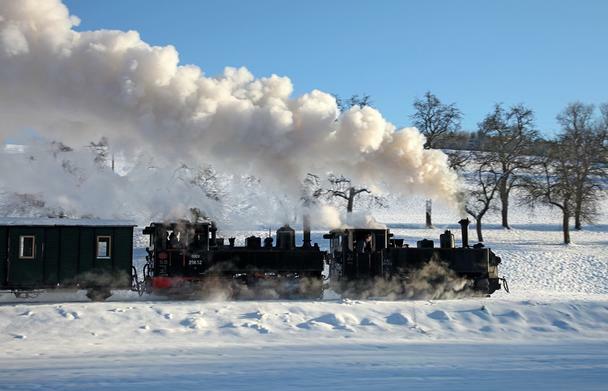 In the Advent season the historical museum railway travels along the Steyr river through romantic meadowland to the Steinbacher Advent and back to the Christmas town.